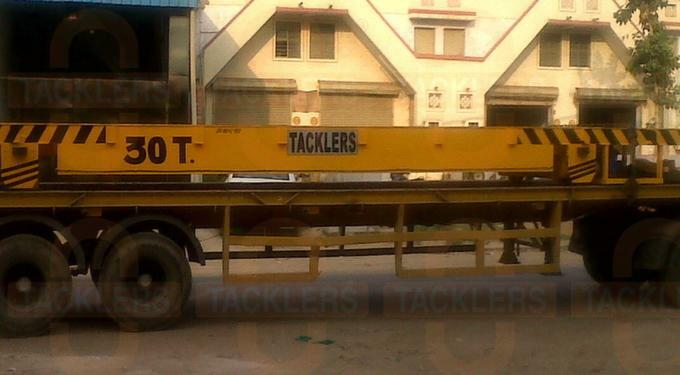 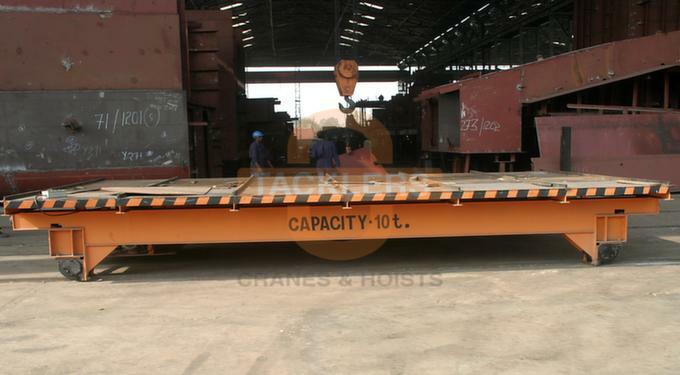 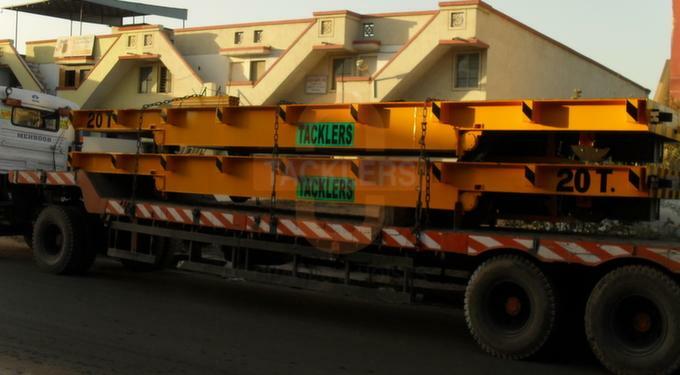 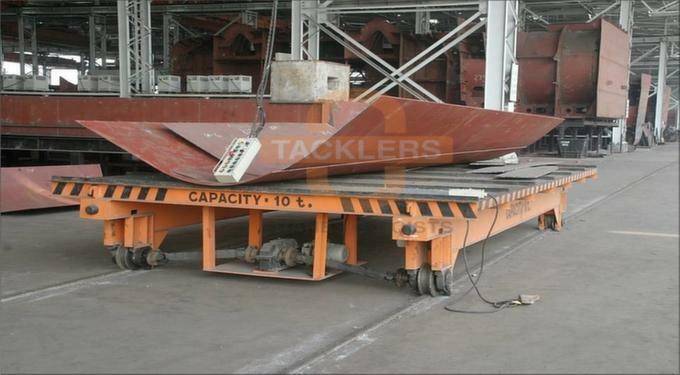 “TACKLERS” has a wide range of Industrial Transfer Cars Trolley to suit the job and application. 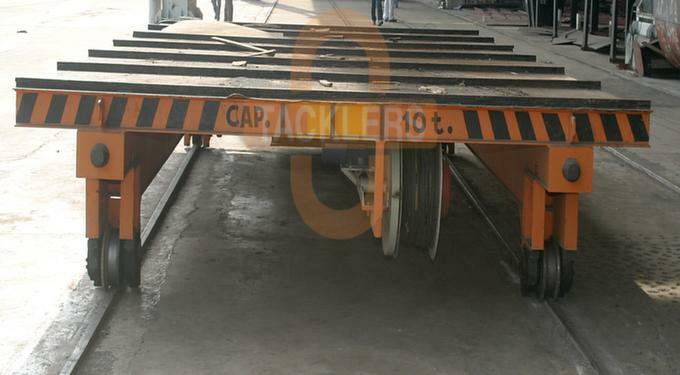 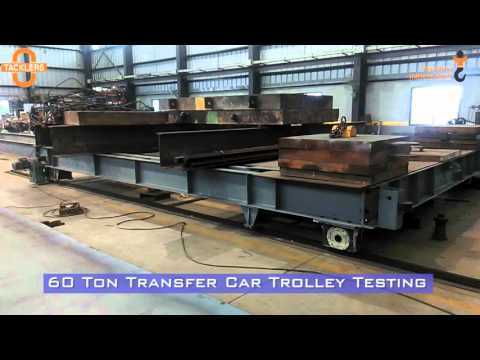 This Motorized Transfer Trolley is used on Rail / Square bar for definite travel in Painting shops, quarries, Warehouses and multi-bay workshops for transferring loads. 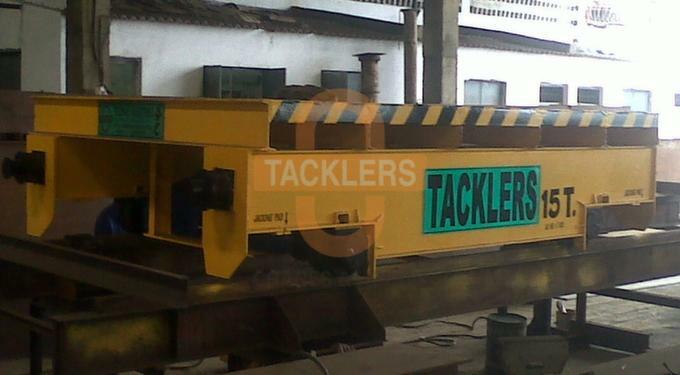 We'd love to learn more about your application.